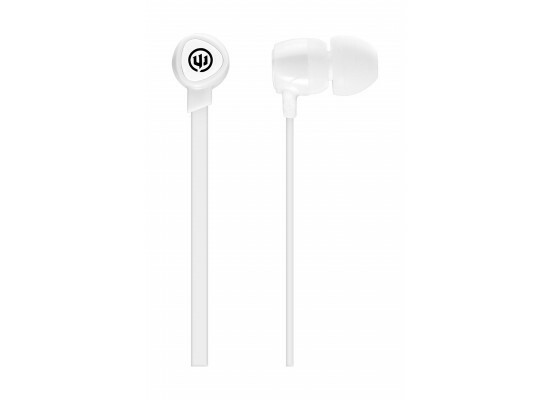 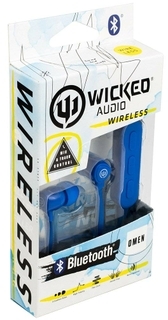 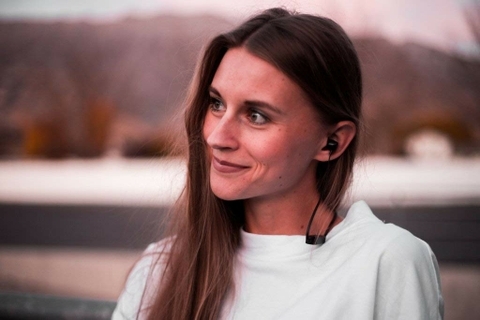 Wicked Audio Omen Bluetooth Earbud is wireless, tough, and with our neck lock technology, meant to lock on, and stay on. 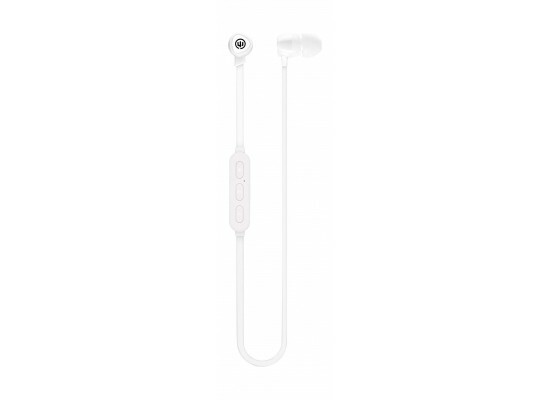 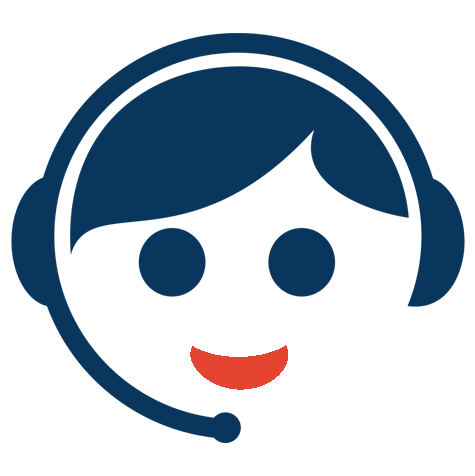 This product has a mic/track control so you don't have to pull out your music player to change the song or answer a call. 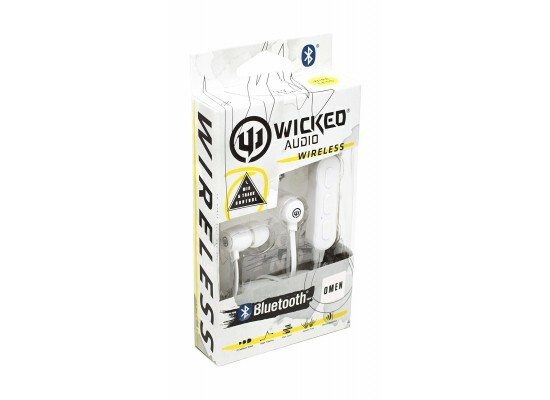 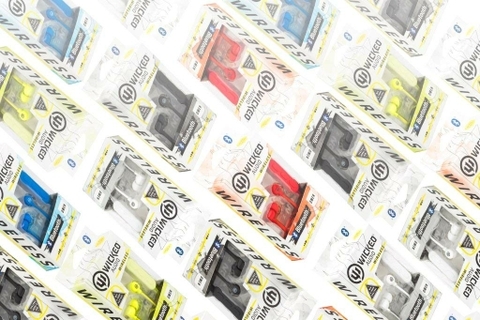 These Bluetooth earbud are so good they can beat a royal flush.